My first trip to the make up counter was at 9 years old. Concealers, foundations, powders, acne washes, creams, gels, and toners filled my drawers. My mother found everything she could to hide my face. In hindsight, I probably looked like a child pageant contestant who did their own make up and costumes. It wasn’t until I was 22 that I started to learn that acne needs to be healed from the inside out. I can say with absolute confidence to anyone who thinks “oh, you don’t know what this is like” that yes, I do. If we were going to put skin on a scale of how acne prone it is, mine is a 10. I’ve made experts gasp at the sight of my face. I’m going to share with you some of the things I have learned in my own journey. In a future blog, if I can muster up the nerve, I am even going to share a picture that no one has seen. One breakout that I documented a few years ago that was so bad that I saw a friend in the gym locker room with no make-up and she literally didn’t know who I was. I’ll never forget that moment. When I see someone who has acne all month long, I always assess the digestive system. Treating constipation is crucial in the treatment of acne. Hormonally active waste products are eliminated through the liver and dumped into the digestive system. If they digestive system is stagnant, that junk gets recirculated and can cause multiple symptoms, including acne. If you are constipated, you cannot be successful in treating your skin. You must go every day. 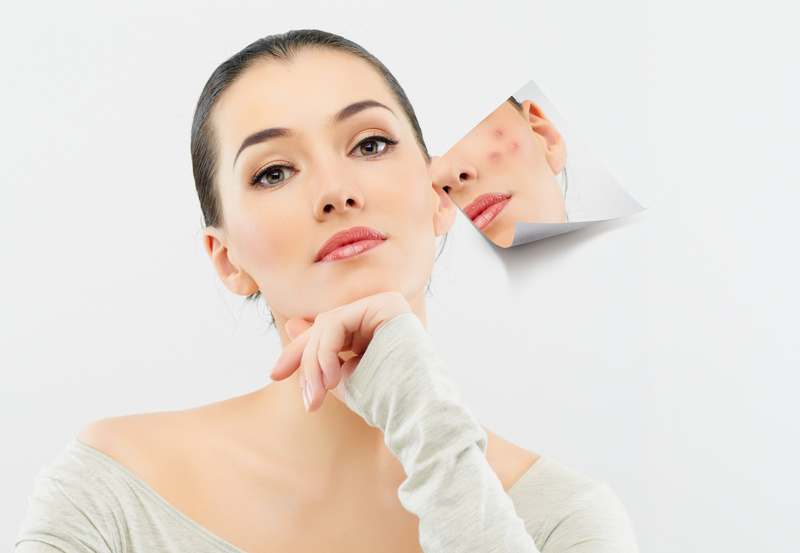 For some, acne is aggravated by the stimulation of insulin like growth factor on the skin. This means that sugar is your biggest enemy. You MUST keep overall carbs to 120 per day, and sugar to an absolute minimum. If you have cystic acne, I’m talking to you. Fruit counts. Juices count. That coffee drink counts. Consider oil cleansing, especially for adult skin. Give up the teenage acne products that burn the skin. Oil cleanse with Pracaxi oil. Spot treat with acid if you must. There are many blogs online about oil cleansing. It is easy and it works. 4. Pay attention to triggers. Do you have a breakout every Monday morning? Maybe it’s alcohol. After a pizza? Maybe it’s cheese. 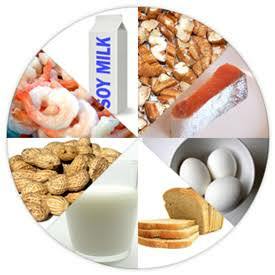 If you’re not sure but you know it is food related, consider a food allergy test. Check out my upcoming post on the 21 day acne experiment. It’s only for people who are ready to do whatever it takes.